How does your company perform employee reviews? The traditional system for many companies has included annual reviews and numeric ratings – but enterprises such as GE and Goldman Sachs are eschewing these methods now. That raises the question – without annual reviews and ratings, how will a company determine compensation and identify top performers to promote? 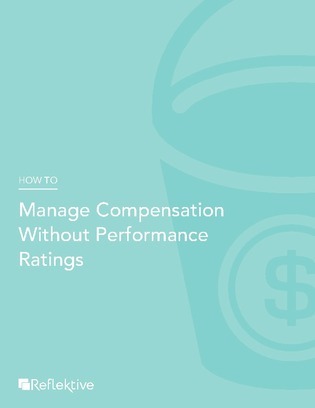 Explore 3 alternatives to determine compensation for deserving employees without going through annual reviews and numeric ratings.